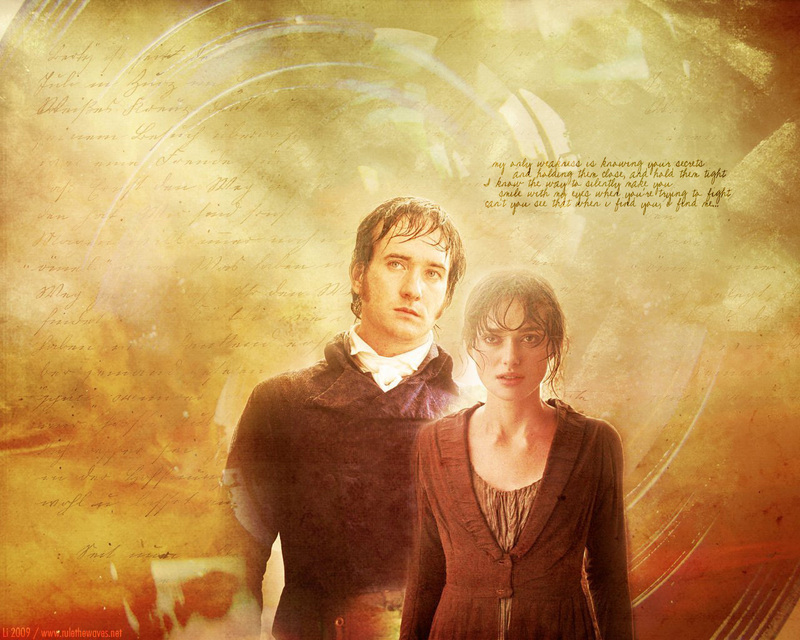 Elizabeth and Mr. Darcy. . HD Wallpaper and background images in the Orgueil et Préjugés club tagged: matthew macfadyen pride and prejudice keira knightley elizabeth bennet mr. darcy 2005.